The reigning Asian Tour Order of Merit champion and European Tour player Gavin Green, together with SportExcel will be organising a junior tournament at the TPC Kuala Lumpur from December 18-20, 2018. 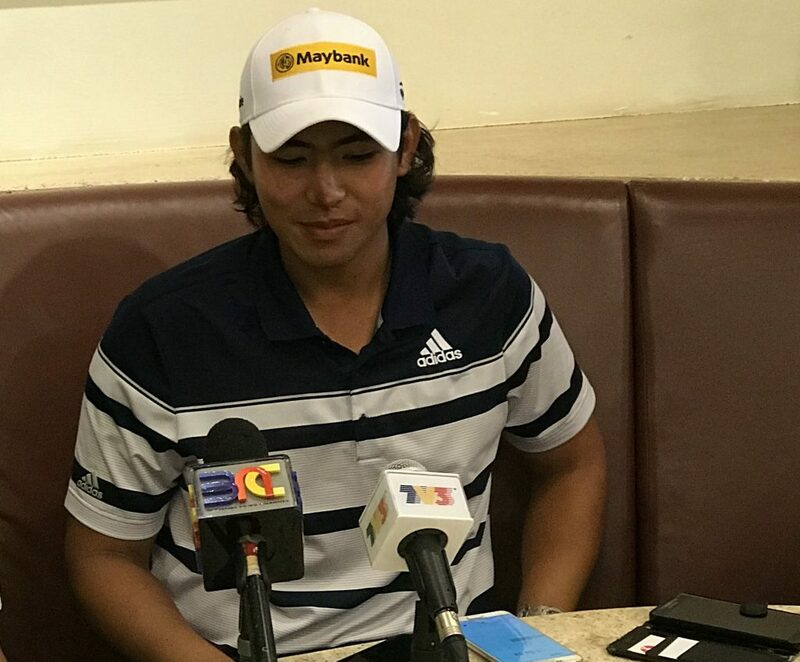 Called the Gavin Green-SportExcel Junior Amateur, the idea was mooted by Gavin who felt that this is one way he can contribute to the development of golf in Malaysia and also give back to the organisation that helped pave the way for his success during his junior years. “I started playing in SportExcel events when I was 7 and a half and continued playing in the circuit until I was 17 when I left for college. This is where I honed my skills and where I learnt how to compete,” said Gavin. 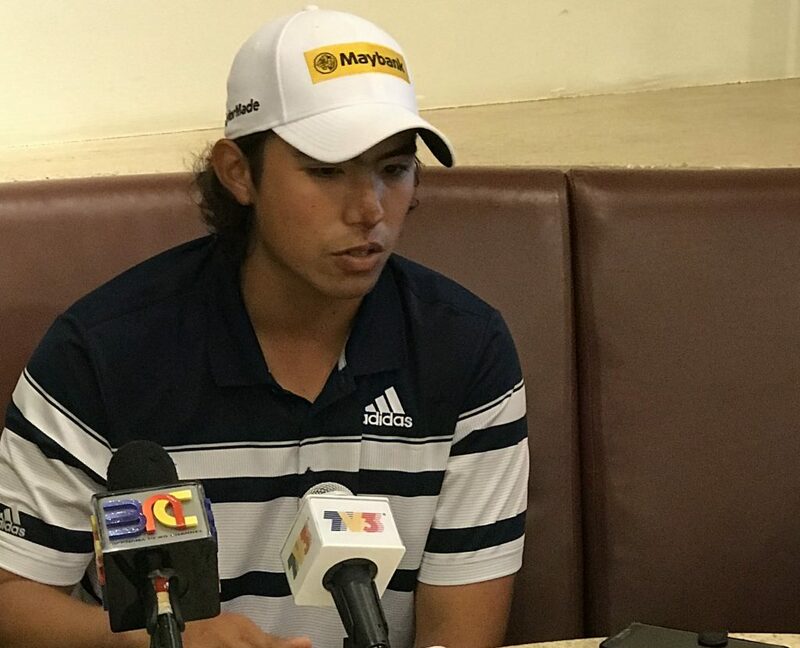 The event was initially planned for 120 juniors, however, due to overwhelming response, the tournament will now cater to 226 players from all over Malaysia. “We tried our hardest to accept as many as possible, as we did not want to disappoint any of the kids who have shown so much enthusiasm. Unfortunately, even with the booking of the entire East Course at TPCKL with play throughout the day, we could not accept everyone,” said Sivanandan Chinnadurai, Executive Director of SportExcel. The Boys and Girls in the A (15-18 years) and C (13-14 years) categories will play 2 days with a cut for the third day whilst the other three age groups will play 2 days. There will also be World Amateur Ranking points for the A&B categories. During the practice rounds and tournaments days, there will be additional activities. Gavin will bring in his personal trainer to share some physical training and warm up tips with the juniors. “I think it is a very important part of the routine, that’s why I want Dr Micaiah Meuer, who is probably one of the best in this business, to share certain things, which are really crucial but often overlooked like warm-up stretches, preventing injuries, off- season workouts and things like that,” added Gavin. Gavin will also be conducting clinics and sharing some swing tips as well as some of his experiences with the juniors. “I’d like to share some of the things I went through, some which were good and some, not so good. Hopefully, some of the information will help these kids,” said Gavin.